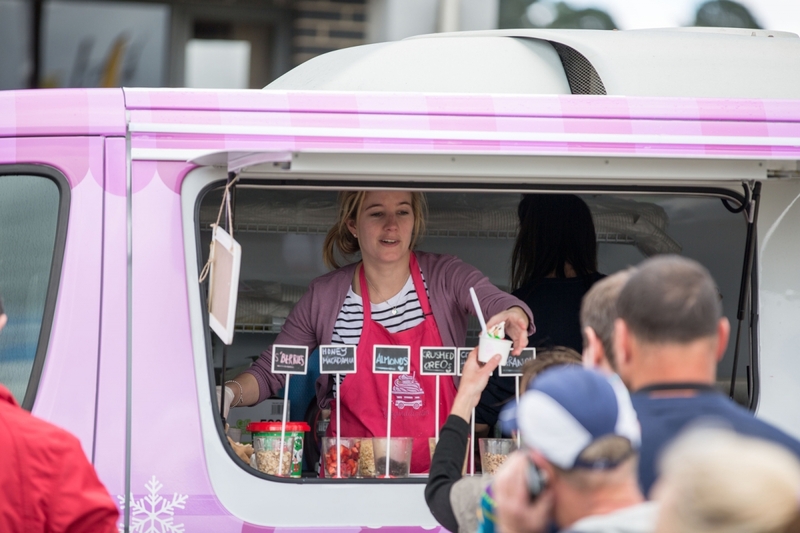 Life's better at the top! 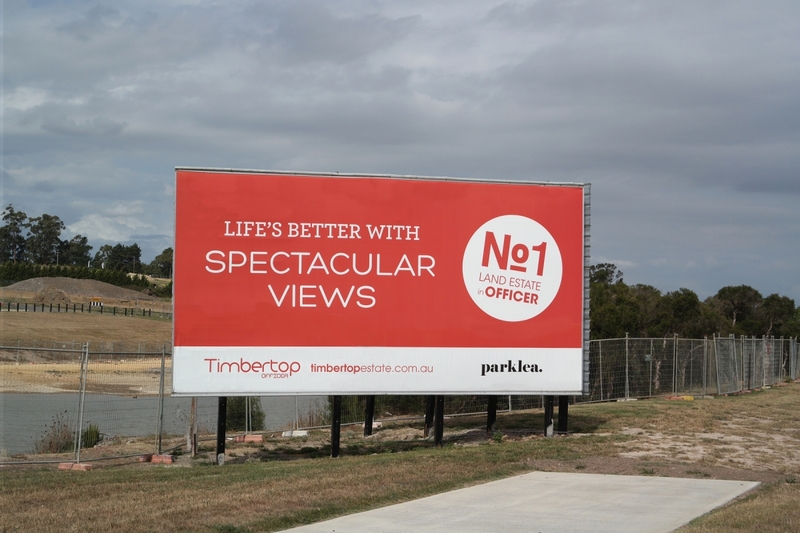 Timbertop is the South East's highest selling premium estate and we are proud to be their marketing department. 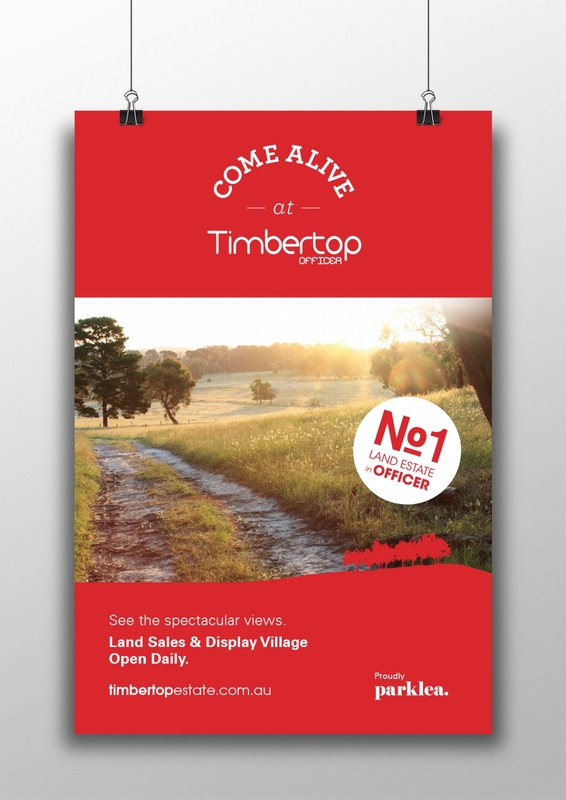 Timbertop is a land estate located in Officer, surrounded by a number of competing estates. 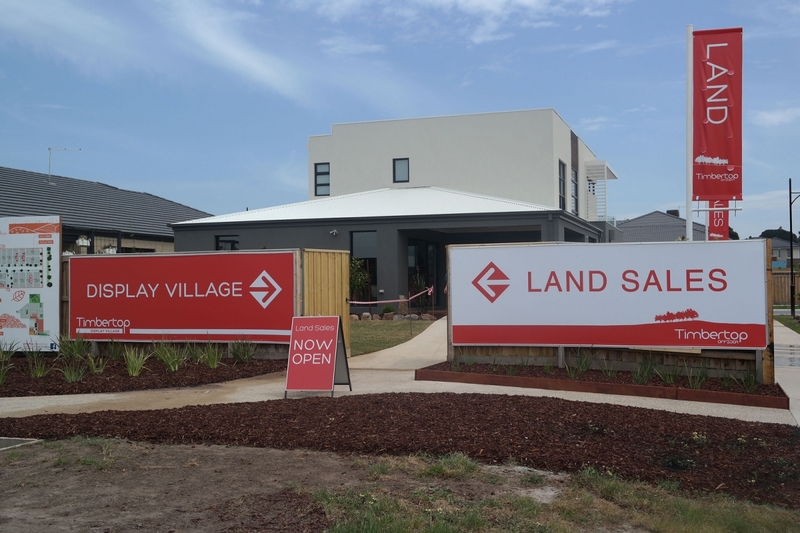 We took on this project in December 2012 and observed that the branding and marketing was not reflecting the premium nature of the estate, which showed in sales. 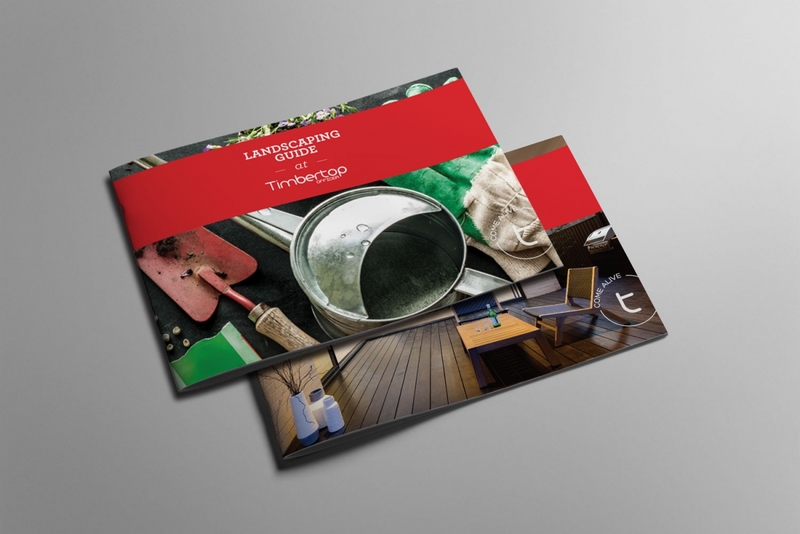 As Timbertop was in its infancy we had the exciting challenge of marketing a future product, helping potential buyers catch the vision of the estate. 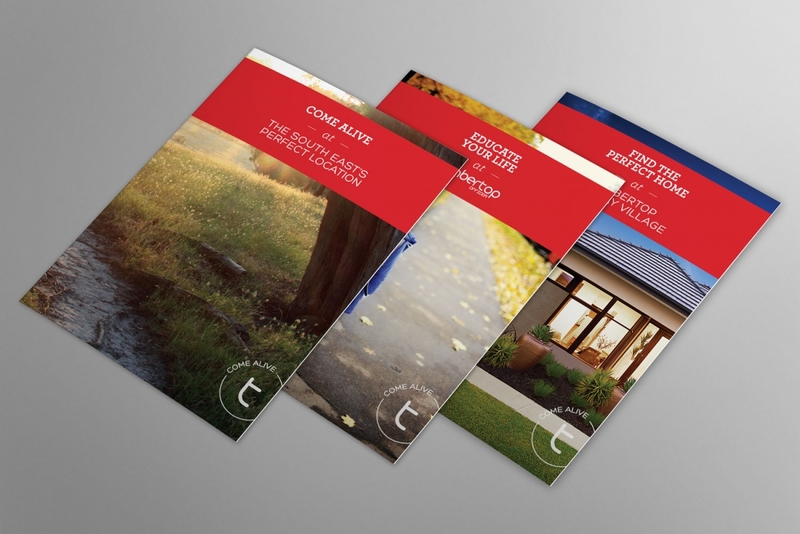 Our aim was to match the marketing and brand with the vision. 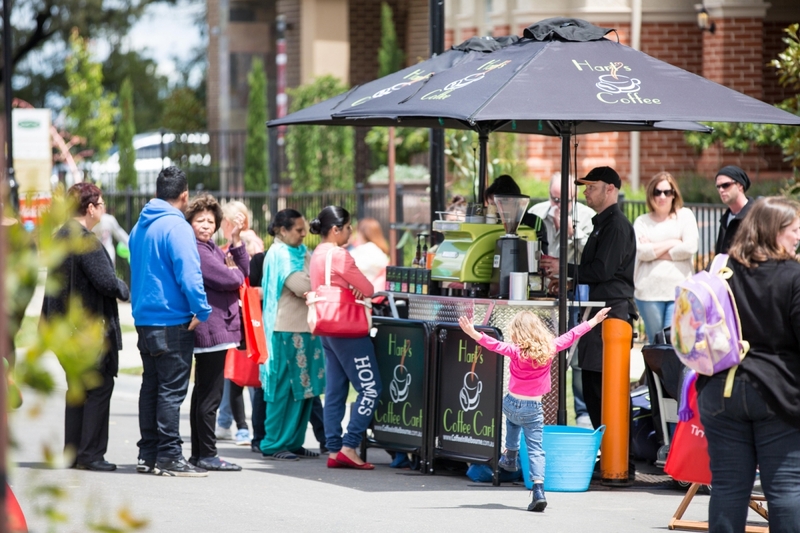 The brand we created reflects the family oriented, community feel of the estate, while also positioning it as modern and professional to instil confidence in potential buyers and set it apart from the mass of competitors. 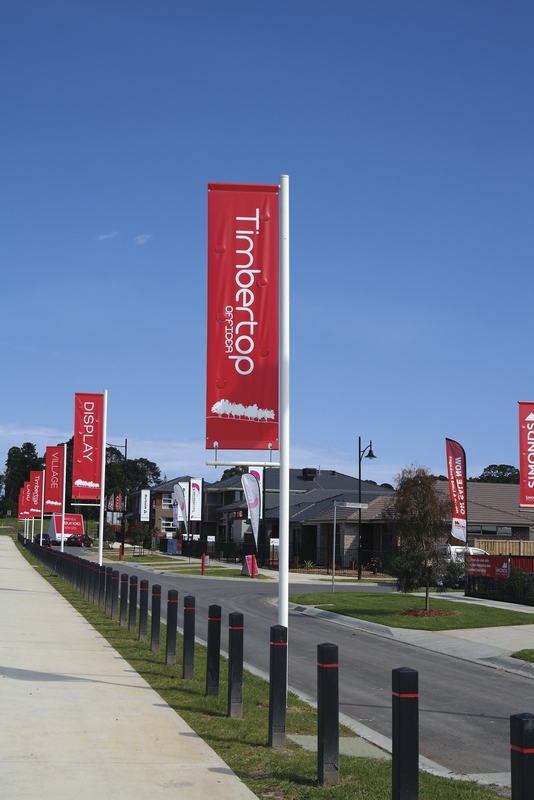 After two years on the market, the Timbertop brand needed new life. 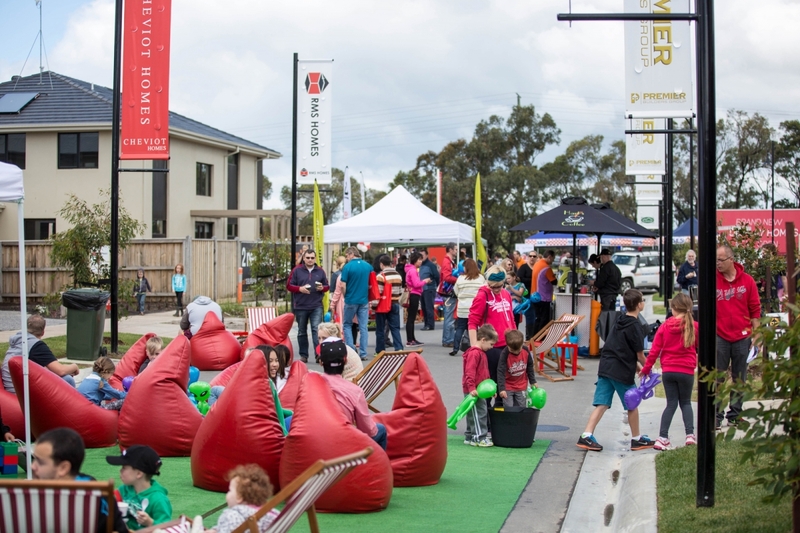 We chose ‘Come Alive’ as their ethos, to reflect the refresh and the exciting new lifestyle residents’ experience when making Timbertop their home. 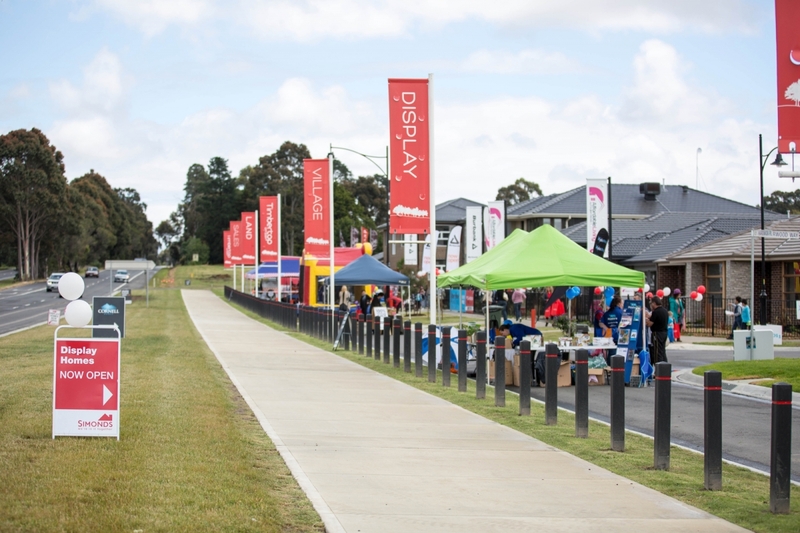 Timbertop Display Village is a project TMC took on from inception, including builder management, wayfinding signage, launch events, media buying, advertising, promotions and collateral. 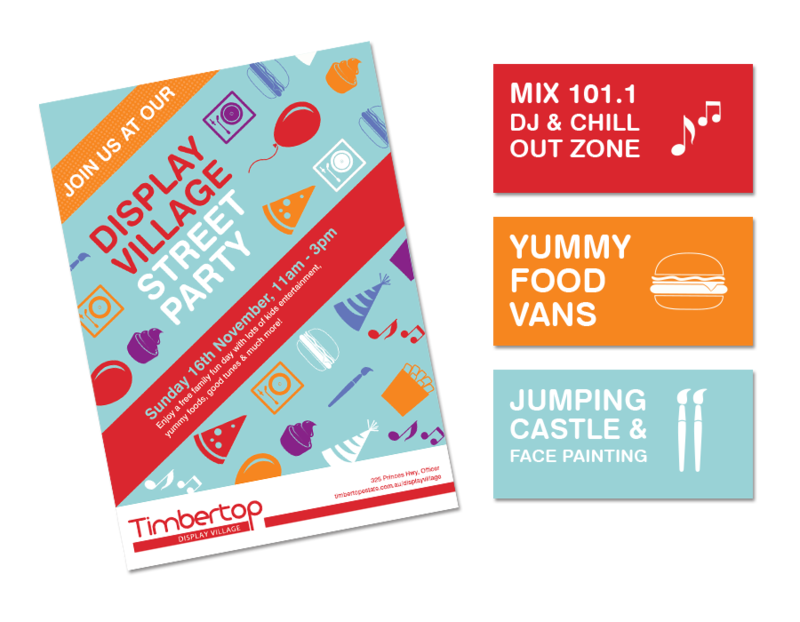 To celebrate the launch of the Display Village with a bang, Timbertop hosted the biggest party Officer has ever seen. 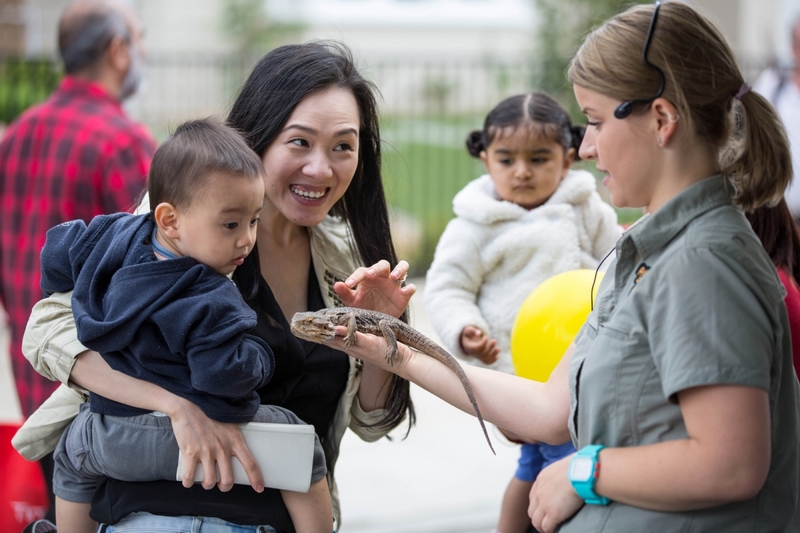 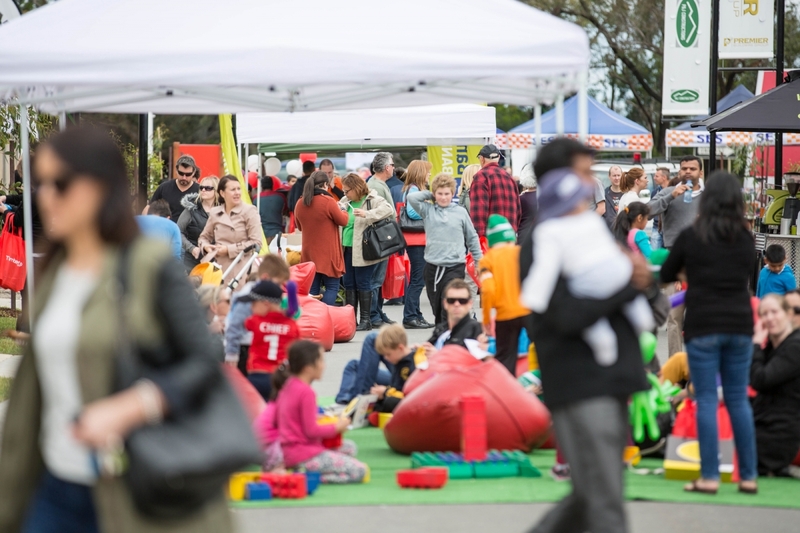 With a $100,000 budget to play with, the event included 101.1FM DJs live streaming through the night, exciting attractions from jumping castles to an Australian animals experience, with a range of stall and food trucks around the Village to cater for the hundreds of guests.